Happy Wednesday! We’ve officially made it halfway through the week. Who else has a long weekend to look forward at the end of Friday? While I’m still teaching classes as usual, I’m glad to have a little time to breathe on Monday before diving back into my routine. Meanwhile, the final thing on today’s very long agenda was to finish off with this week’s Five Things. (Hint: it’s rather food/San Francisco-heavy. Pretty typical for Watch Me Juggle at this point!) Hope you enjoy! Voilà! A peek at my Sunday brunch! 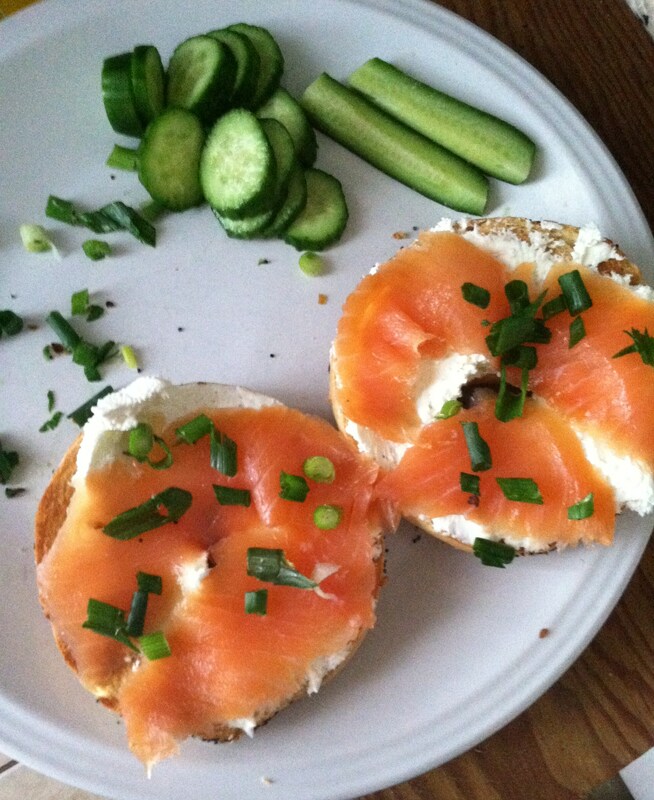 I love salmon and cucumbers, so why not together? I was surprised at how beautiful it all looked. This is what I did on my lunch break today. 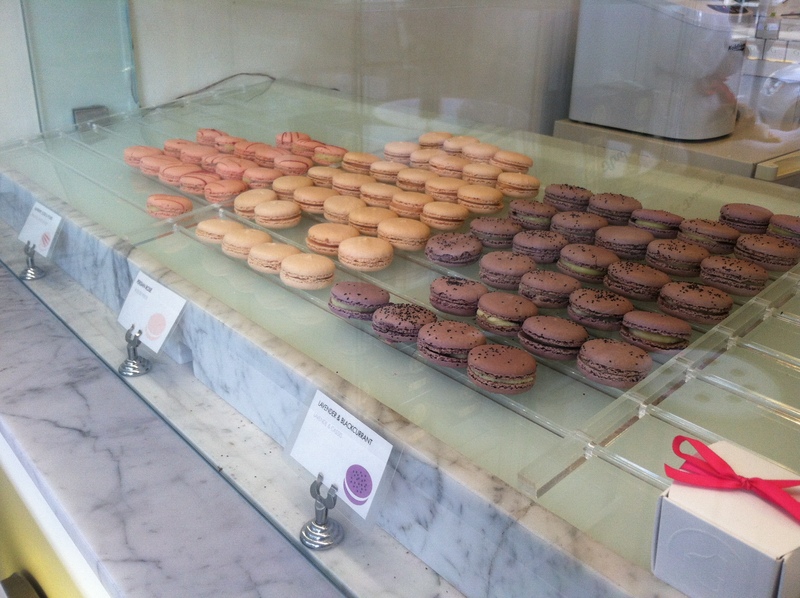 A quick trip to Chantal Guillon for macarons could instantly cheer anyone up. The Persian rose flavor there was so amazing! A girlfriend of mine sent this to me via Instagram the other day. It melted my heart. 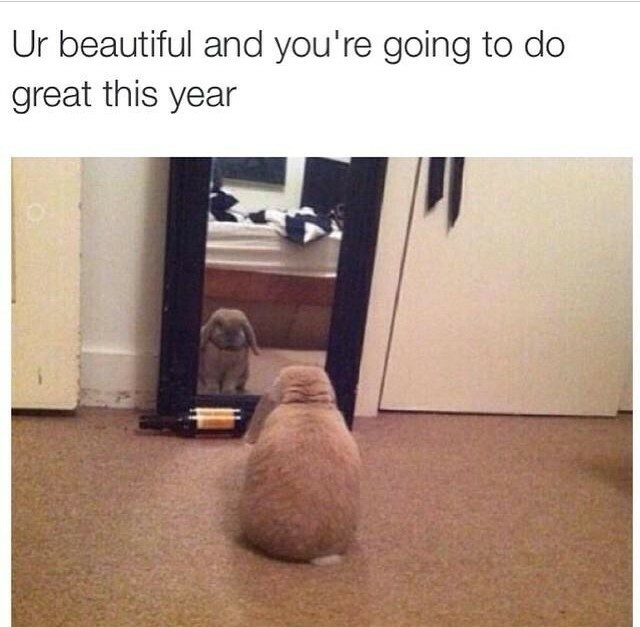 Yes, I give myself a pep talk sometimes, just like that chubby bunny. 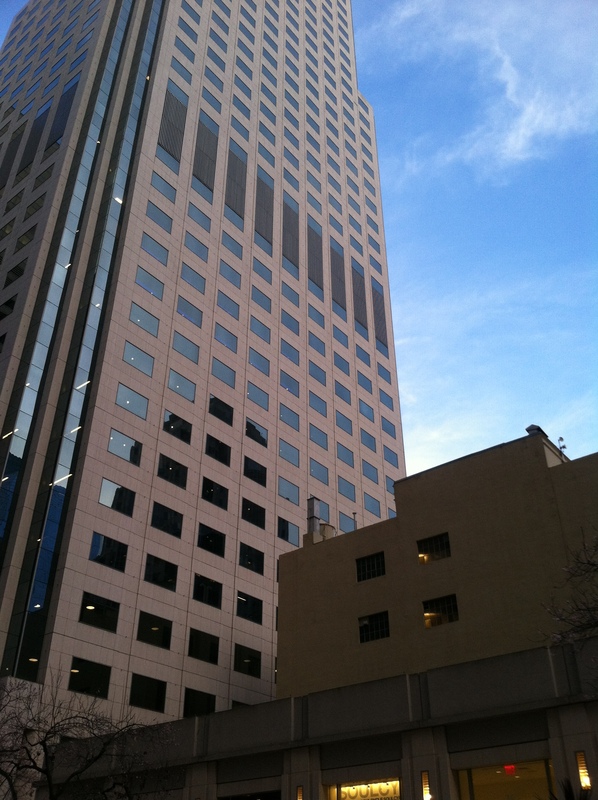 I was on a phone call today and sat down in a rather unassuming courtyard in the financial district of San Francisco. It wasn’t until I started looking around that I really appreciated this fantastic view. There’s a fabulous new ballet documentary coming out this Friday! Who’s coming with me to see it?